360° Hotel Group was founded with the 1976 purchase of the Ramada Inn at Northgate, a 3-story roadside motel with an onsite Denny’s. Over the years that hotel has been expanded, renovated and transformed into the 100% non-smoking “affordable chic” Hotel Nexus, and the Denny’s became the Saffron Bar & Grill (featuring Mediterranean, Indian and American fusion cuisine and operated by a specialty restaurateur). We are proud that some of the original employees and other team members who joined in the 1970s remain. The hotel group expanded in 1998 and 1999 with the development of the Hampton Inn & Suites Seattle-North/Lynnwood and the Best Western Cambridge Inn (now the Best Western PLUS Navigator Inn & Suites) in South Everett. 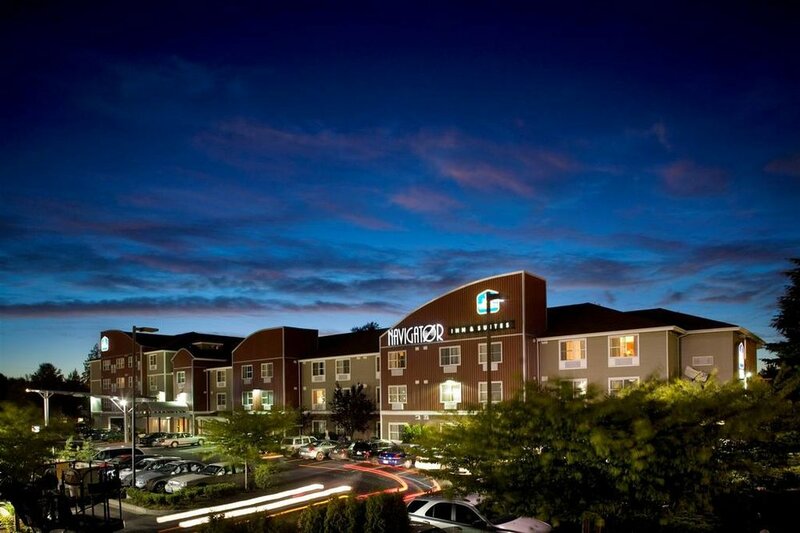 The company expanded further in 2010 with the the upscale all-suites Staybridge Suites hotel in Mukilteo, Washington. 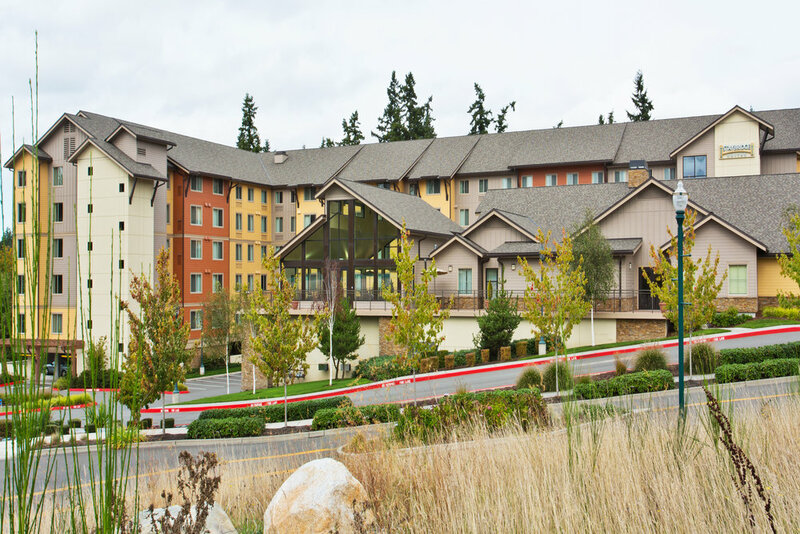 Continuing expansion in 2013 produced the SpringHill Suites by Marriott in Bellingham, WA, and shortly after on the same property in 2015 with the TownePlace Suites by Marriott.